Wildfires, mass shootings, earthquakes. There's a lot to worry about in Southern California. 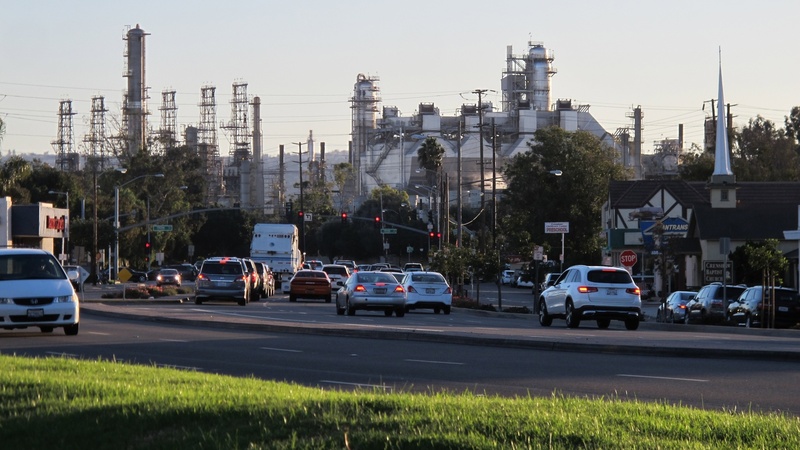 But some residents in LA's South Bay are worried about one more kind of potential disaster, a chemical explosion at a Torrance refinery.